The answer is that it is not that difficult to do. 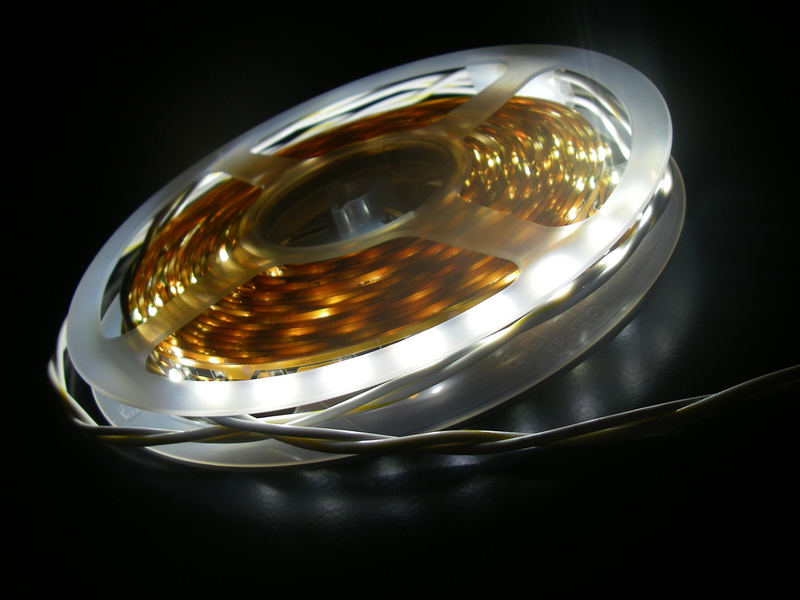 The first step is to check the data sheet of the LED strip you intend to use. It should show you the power consumption in Watts per Metre. Usually it will be displayed in the format of 14W / m (14 Watts / Metre). The second step is to work out the length of strip that you are going to use in metres and multiply this number by the number of Watts used per meter. Let’s say you are using 8.5m of LED strip. The LED strip has a power consumption of 14W / m.
14 x 8.5 = 119 Watts in total. So you need a LED power supply (sometimes referred to as a LED driver) that can deliver at least 119 Watts. However, it is recommended that you make allowances for unintentional overloads. To mitigate this we recommend that you only use about 80% of the rated load of the power supply. So, in this instance you would most likely select a 150 Watt power supply. You can then browse through our range of LED drivers to select the most suitable model. Remember to confirm the actual power output in the product data sheet. The actual power output does vary from model to model within any one series of LED driver. For example an HLG-240H-24 has a power output of 240 Watts, whereas the HLG-240H-12 has a power output of 192 Watts. If you are considering using a dimmable LED driver, then there are some further factors you need to take into consideration. Many dimmable LED drivers work by varying the amplitude of current being delivered to the LEDs. If you are using more than one power supply to power multiple LED strips, then the load on each driver must be matched as closely as possible to each other in order to keep the dimming synchronised. As an example, if one supply is loaded to 80% and a second supply is loaded to 50%, the first supply will start to dim once the dimming control is turned down below 80%, but the second supply won’t start to dim until the dimming drops below 50%. This difference is visible to the eye. If your dimmable LED power supply has a PWM type output, such as the MEAN WELL PWM series, or Power Source TRIAC Dimmable LED Drivers then they will dim evenly regardless of load. 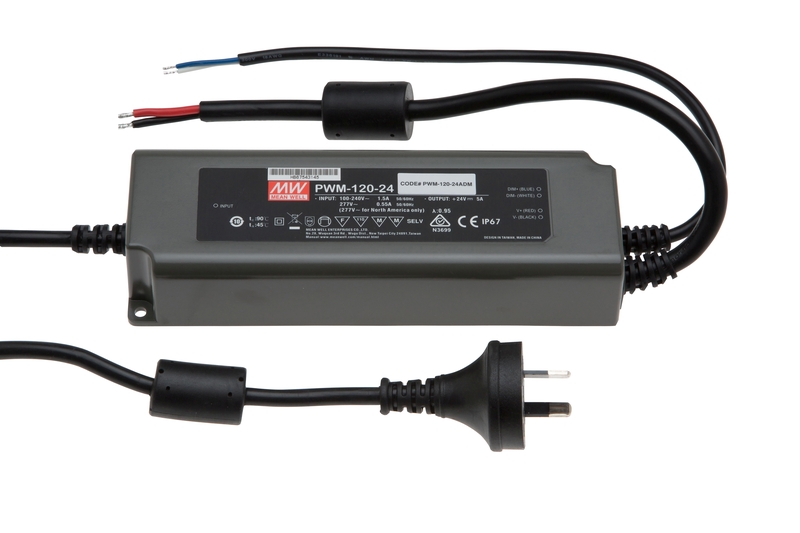 These LED drivers are stocked in both 12V and 24V models by Power Supplies Australia. Power Supplies Australia is on hand to help if required. Please do not hesitate to call 1800 632 639 if you have any further questions on selecting the correct LED power supply for your LED strip.